Lucy’s Little Forest School has spread it’s shoots since starting in 2014. 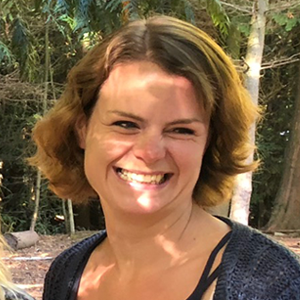 Now based at the magical and inspiring Wilderness Woods the outdoor loving team are all level 3 Forest school Facilitators each bringing their own personal flair of Montessori, early years, bush craft, arts and crafts and environmental backgrounds to the mix. I have always worked with children and loved the outdoors, after spending 10 years working at Montessori pre-schools in the UK and in Thailand, I wanted to pursue my love of outdoors. I finished my forest school training 3 years ago and I feel so lucky I get to spend my days in the wood, lighting fires and being creative with children as well as learning together. Combining this with the magic of wilderness wood has been a big adventure and learning from everyone who works and visits the wood has been a privilege. I started Lucy’s Little Forest School three years ago and we now offer school visits, forest school groups, birthday parties and run events in the holidays and half terms at Wilderness Wood and I love it! 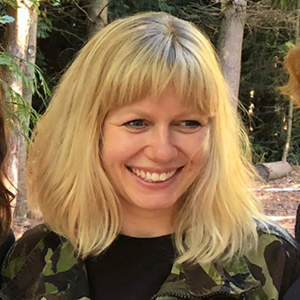 Lucy is on maternity leave form June 2017 – May 2018 – she will be around but won’t be out in the woods for school groups, Parties and Forest school. After qualifying as an early years teacher and Biologist, my journey has taken me to Naples in USA to provide environmental education at the Conservancy of South West Florida which was great fun. Back to the UK to work with Kent Wildlife Trust, RSPCA and the Forestry Commission providing educational packages for children which I loved. I have my dormouse licence and work on research projects in Kent. I have an eight year old son and the combination of being a mother and training for Forest School has brought a new level of creative enjoyment to being in the woods which is a joy to share. I used to take my son to Lucy’s Little Forest School at Stanmer Park near Brighton and the rest they say is history! 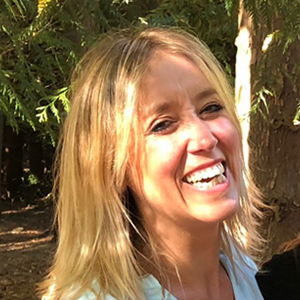 I have been working with Lucy at Wilderness Wood since October 2014 and am looking after Lucy’s Little Forest School while Lucy is away on maternity leave. I am a home educating mother of two boys with a passion for outdoor education. I fell in love with Forest School when my eldest son was three. After taking him to many, many Forest School sessions I began volunteering at Wilderness Wood helping with its stewardship. 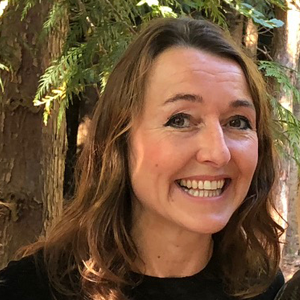 I became involved in the Home Education groups at Wilderness Wood and ran ‘Streamside Club.’ At this point I decided it was time to take the plunge and study to become a fully-fledged Forest School leader. I have just completed full Level 3 Forest School Training. During this training I ran a Forest School group for Home Educated children. I have also assisted with school groups visiting Wilderness Wood and held Wild Art workshops over the summer holidays. After lots of fun filled forest school sessions with Lucy and my youngest child, Jeannie, I got the Forest School bug! Lucy’s Little Forest School gave us so much inspiration to be creative outside and enjoy our beautiful surroundings in the forest with friends. It was always something we looked forward to in the week, where the pace of parenting was slowed right down and we could actually enjoy making friends, playing, learning, watching and creating with our children, without rushing them for once. It was good for the soul and it was a time to let you catch your breath. So Jeannie started school and so did I! I used to be a primary teacher in London but now I’m currently working on my Forest School Leadership course at Plumpton College and helping at Lucy’s Little Forest School which I love. As the oldest 6-year old in the woods I probably get more pleasure than most in the team – after all I gain the most in terms of years, from being six again. Over 30 years of working in schools, The Field Studies Council, local authority environmental centres and a number of Wildlife Trusts, has its benefits. In that time I have picked up countless ideas from some excellent educators, including my colleagues at Wilderness Wood. 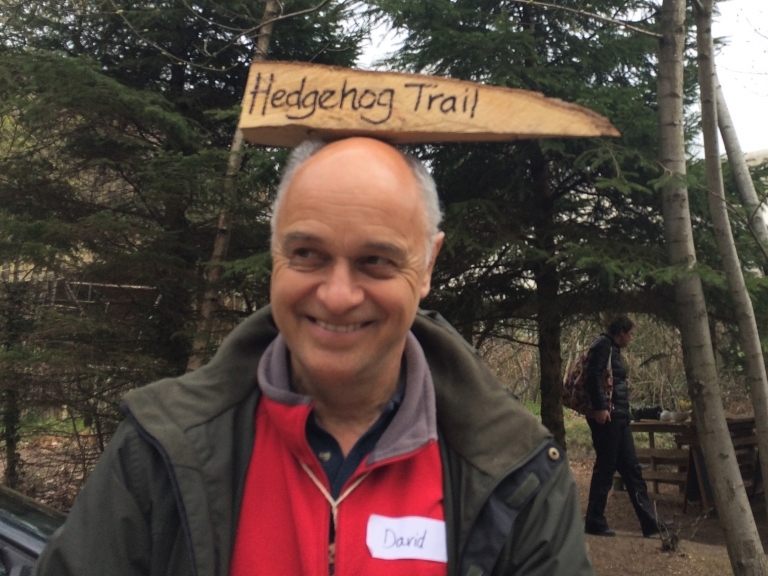 I love developing new programmes, including the Hedgehog Trail, The Gruffalo Trail and Saxon Quest offered by Lucy’s Little Forest School. Whenever I get the chance I like to work in some poetry, story-telling and campfire singing, accompanied by my trusty old guitar. Outside of Wilderness Wood I run Saxon Forest School (www.saxonforestschool.com), delivering education to a range of organisations including primary schools, Amicus Horizon and Ecocamp UK. Like bats, dormice and hedgehogs I am a busy little chap, until the nights start to draw in – then I go into hibernation for the winter. Yawn! See you next spring!